Laura Neuman is an award ­winning interior designer who works with doctors, lawyers, entrepreneurs, politicos, business executives and other successful professionals throughout Sacramento, Granite Bay, Roseville and Auburn, California. Laura, who specializes in residential interior design, renovation, and new home building, is known for her solid business skills, delightful design aesthetic and extraordinary customer service. She works diligently with dashes of whimsy, beautiful fabrics, and authentic patina to craft luxurious and warmly modern interiors for PepperJack clients. Laura believes that working with an interior designer should be a delightful and rewarding experience and at the same time a straightforward one. Her design training and experience is coupled with an engineering degree from Stanford and an extensive Fortune 500 career in international business, marketing and advertising. Her clients today benefit from the business management and planning skills she gained from her successful earlier career, and from her life­long love of art, travel, history and literature. Laura is backed by a team of some of the area’s top architects, contractors,cabinetmakers, window treatment specialists and trades as well as a network of national vendors and suppliers. 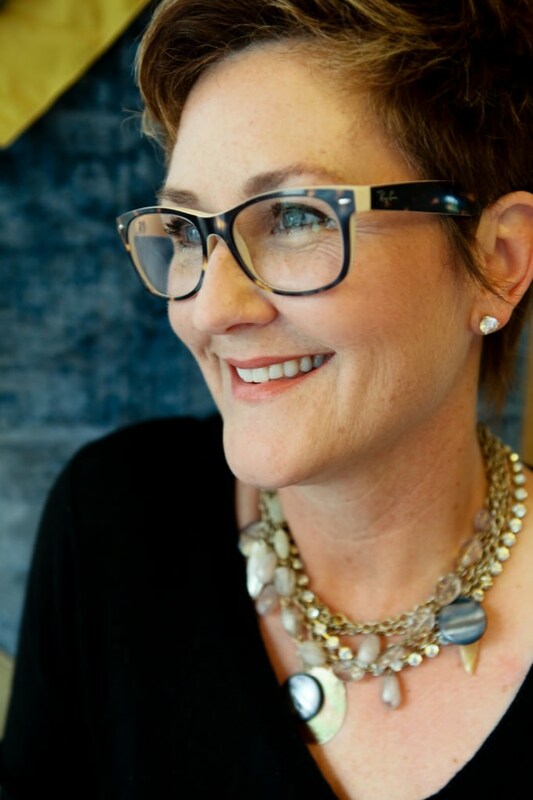 Laura is a proud member of the American Society of Interior Designers, ASID, having served on the board of her local chapter and represented ASID national in marketing campaigns. She is also a member of Dering Hall, an online community where the world’s leading creators connect with other designers and savvy, sophisticated consumers. 1st Place Bath Renovation for the ASID CA/Nevada Chapter. 2014, 2015 and 2016 Best of Houzz award winner.